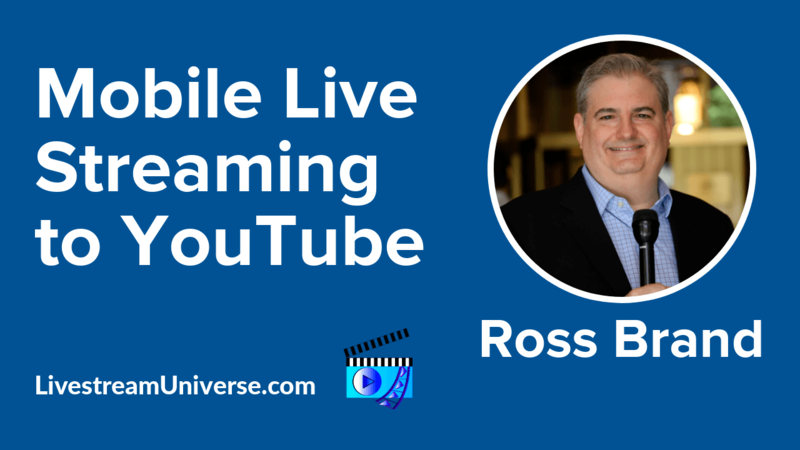 Tag Archives for " Telestream "
Ross Brand with your Livestream Universe Update. 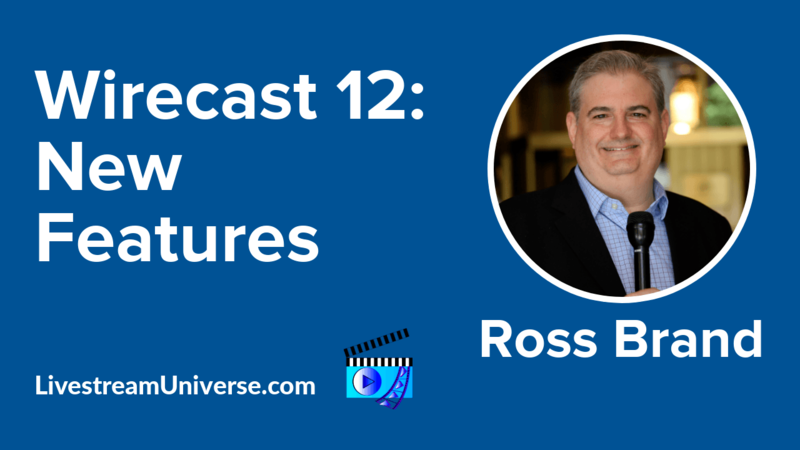 Wirecast 12 is available. It’s the latest version of the award-winning live video production software. And it contains some cool new features, including a QR Code Generator for sharing webpage links rather than posting text of urls that aren’t clickable. Wirecast 12 also includes Stinger Transitions — brief motion graphics or animations you can insert between shots. 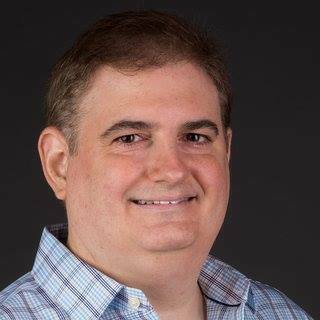 And Facebook Live polls — setup them up easily in Wirecast and they appear on screen for Facebook viewers to click and vote. Learn more about these and other features in Wirecast 12 — and get a free 30-day trial of the software — at LivestreamUniverse.com/Resources.